Our ancestors have been wearing cotton for thousands of years, and it isn’t hard to see why. It’s an incredibly breathable and comfortable material, meaning we aren’t overheating and we can move around with ease. 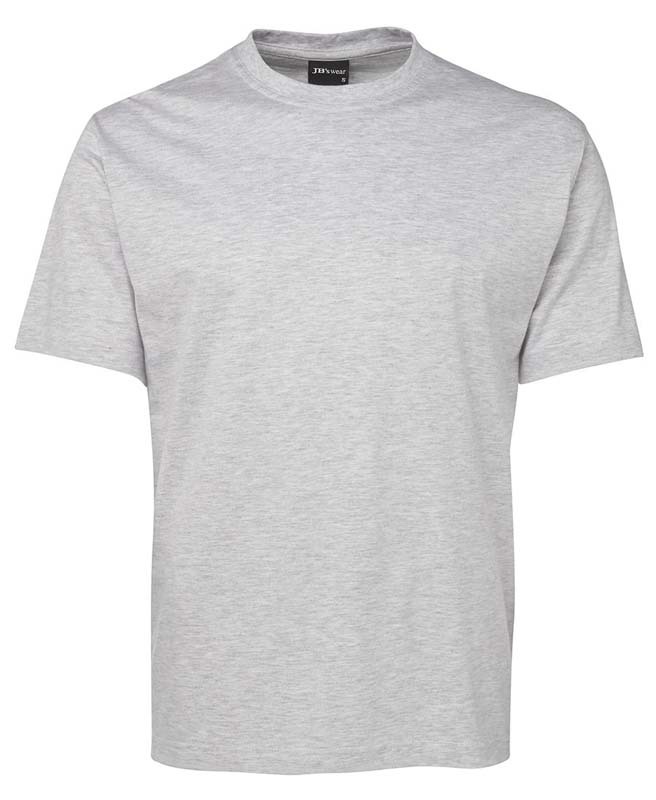 Novel Tees range of promotional cotton t-shirts reflect this, and they come in a wide array of colours and styles, so you can be comfortable at any event or occasion. One of the things that make our branded cotton t-shirts such a great marketing tool is the huge amount of space you have available to print your marketing message onto. 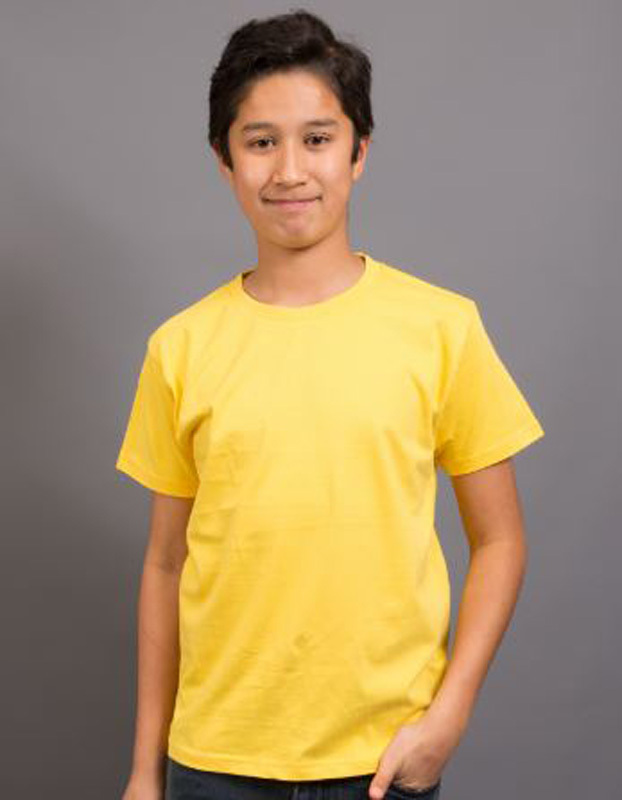 By printing cotton t-shirts, you’ll have an excellent advertising tool for your company, organisation, or event. Unisex 100% Cotton Short Sleeve Promo T-Shirts. 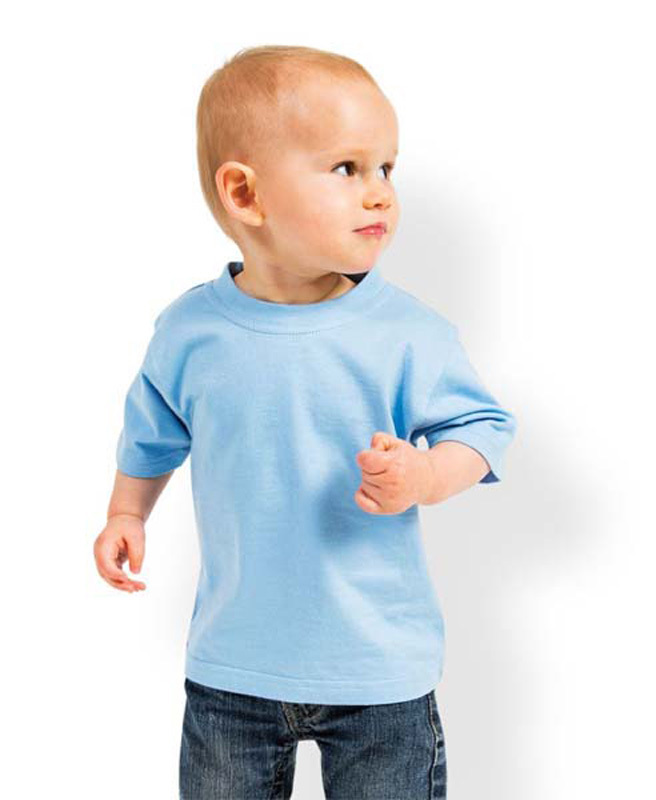 These T-Shirts may shrink after wash.
Kids/Infants Surf Tee. Also Available in Mens & Ladies Sizes. 190gm 100% Combed Cotton. 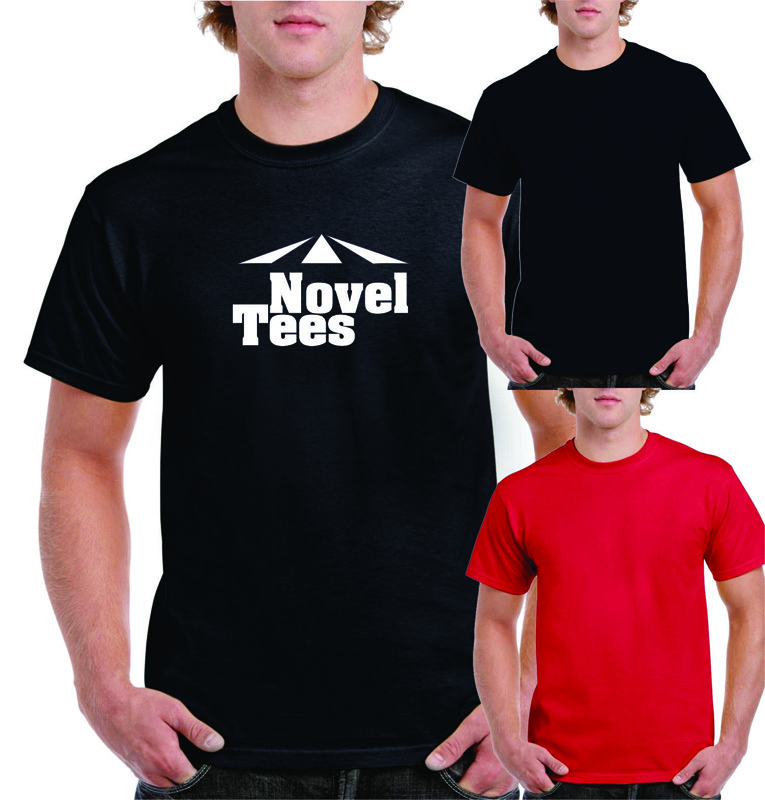 Why choose Novel Tees custom cotton t-shirts? These days, there are so many ways to advertise your brand, and often the simplest route is your best option. That’s why every business can take advantage of using women’s and promotional men’s cotton t-shirts in their marketing campaigns. With Novel Tees custom cotton tshirts for kids and adults, you’ll get maximum brand exposure, as they’re generally the focal point of any outfit, sitting just below eye height – they can’t be missed. 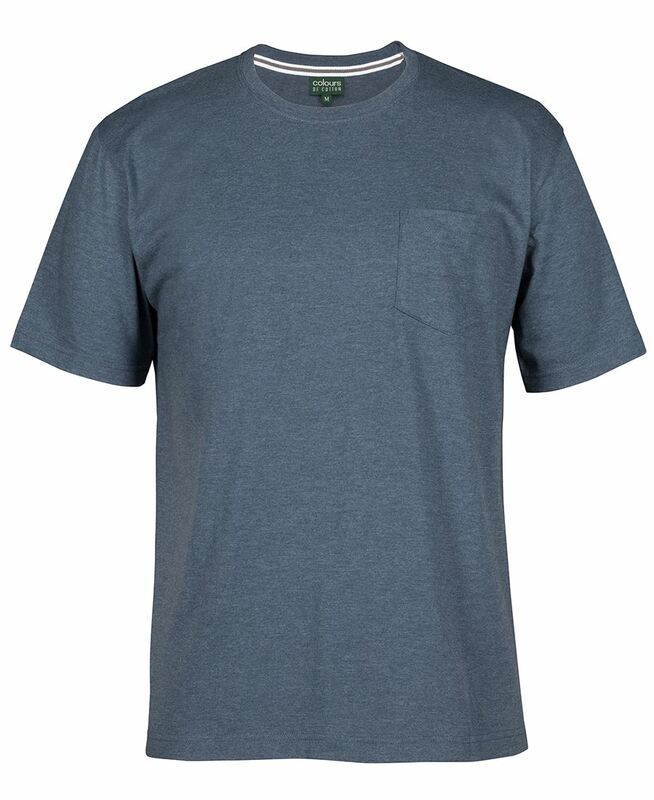 When this is combined with a creative design, your branded cotton t-shirts are a huge asset for any company. 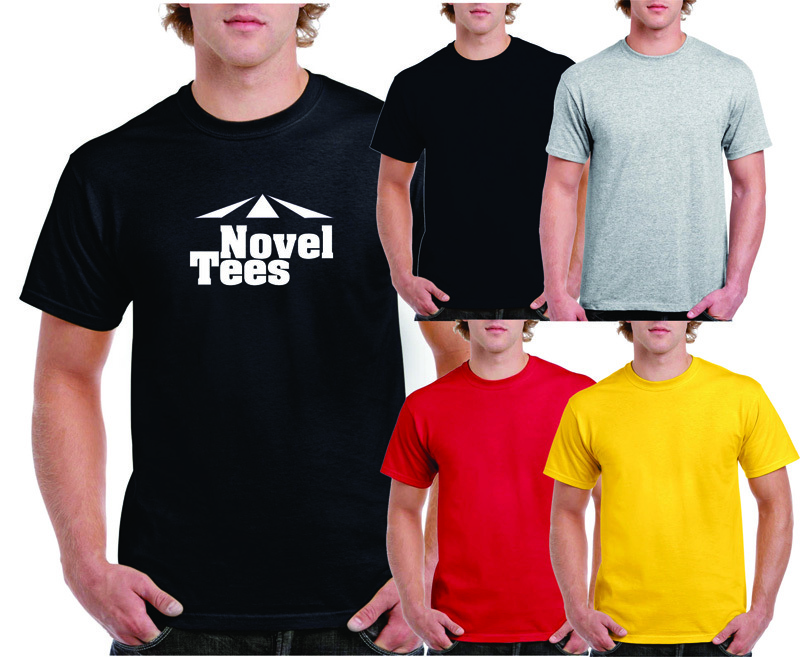 At Novel Tees, we have an extensive range of men’s and promotional ladies cotton t-shirts for you to choose from, meaning it’s easy to find an option to suit your needs. 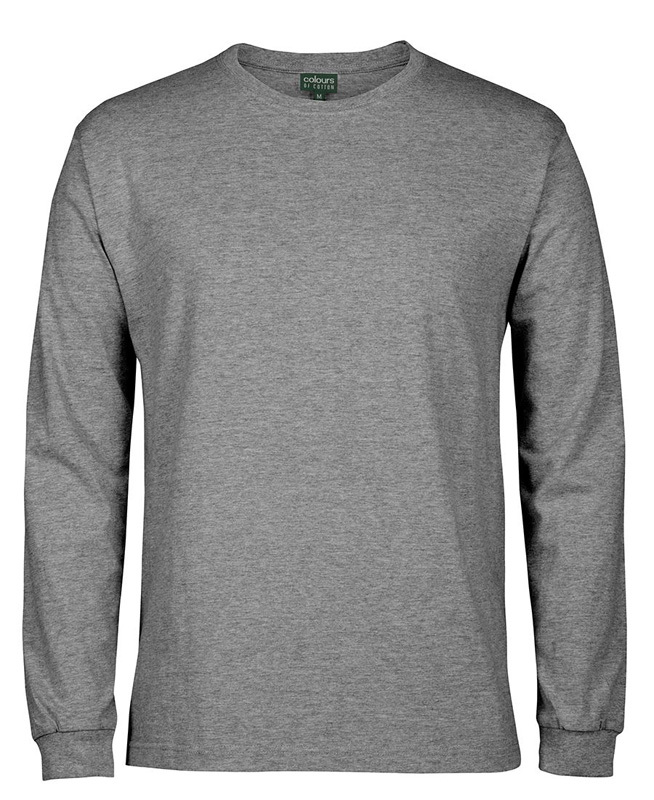 These include slim fit, American style, V-neck, double sleeve, ¾ sleeve, crew neck, raglan, Henley and long sleeve. No matter what you’re looking for, whether it’s women’s or custom men’s cotton t-shirts, or even branded kid’s cotton t-shirts, we have your advertising material sorted. 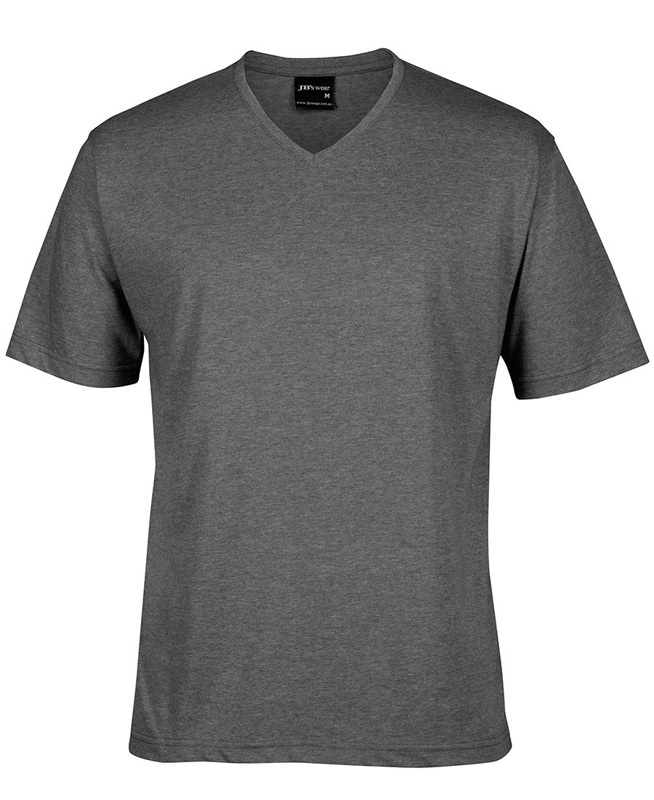 No matter what you’re looking for, we’ll turn your dream custom cotton t-shirts into a reality. 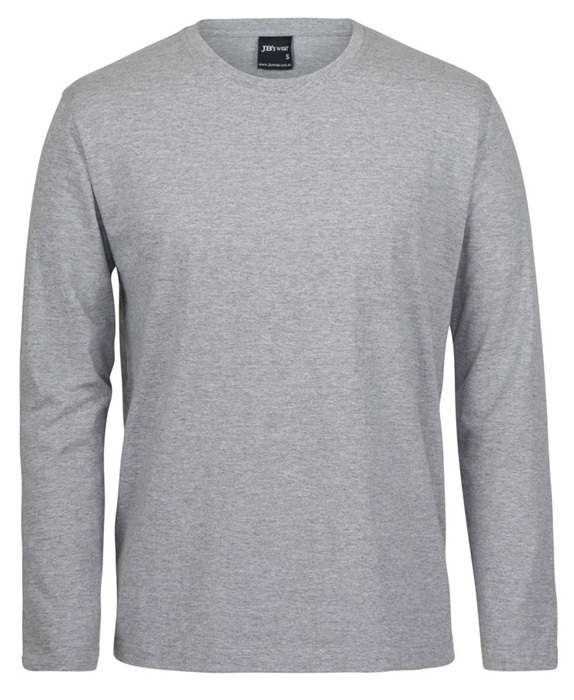 Our promotional cotton t-shirts don’t just come in a range of styles, but a huge selection of colours, sizes and cuts, making it easy to find the perfect option for your brand. 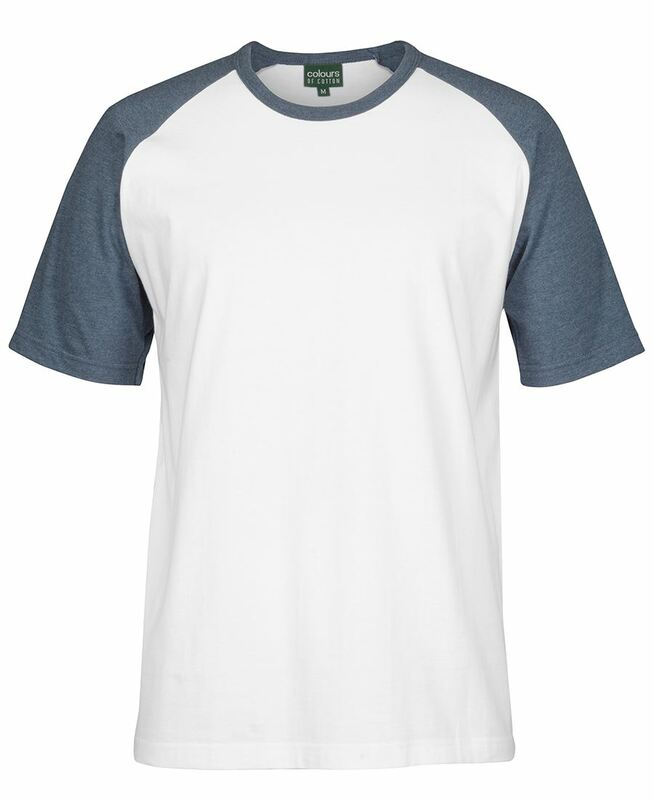 Add your logo and marketing message to either to front or back of your tee (or even both) to ensure maximum visibility. Choose a colour scheme that matches your promo clothing and marketing material, and your women’s, children’s and printed men’s cotton t-shirts will complement your brand. 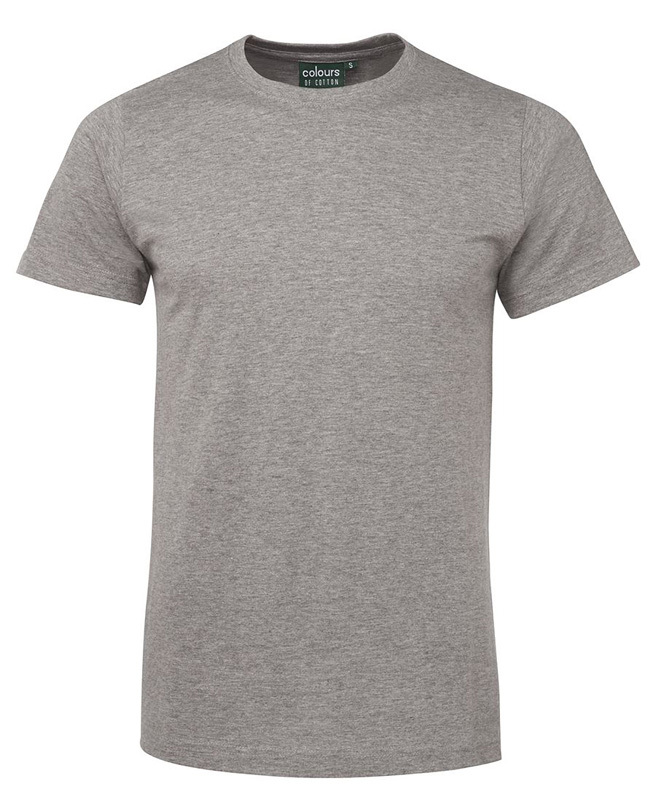 We only stock men’s and wholesale women’s cotton t-shirts which have been made using the highest quality materials. We want our tops to be as comfortable as they are functional, so we use 100% cotton or cotton blends in this entire range. 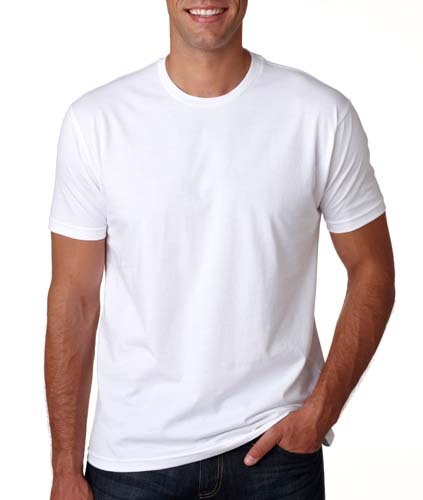 We’re proud to offer our branded men’s cotton t-shirts and printed ladies cotton t-shirts Australia wide. Wherever you’re located, rest assured we can reach you – we ship to Melbourne, Sydney, Canberra, Brisbane, Darwin, Perth, Adelaide, Hobart, and everywhere in between. What are these tops usually used for? Custom ladies cotton t-shirts and printed men’s cotton t-shirts are a great staple for your business uniform (if your workplace is more casual), and can be used in the sport and fitness industries, for volunteers and branded merchandise. Ultimately, they can be used for whatever you’d like! Are there children’s options available? 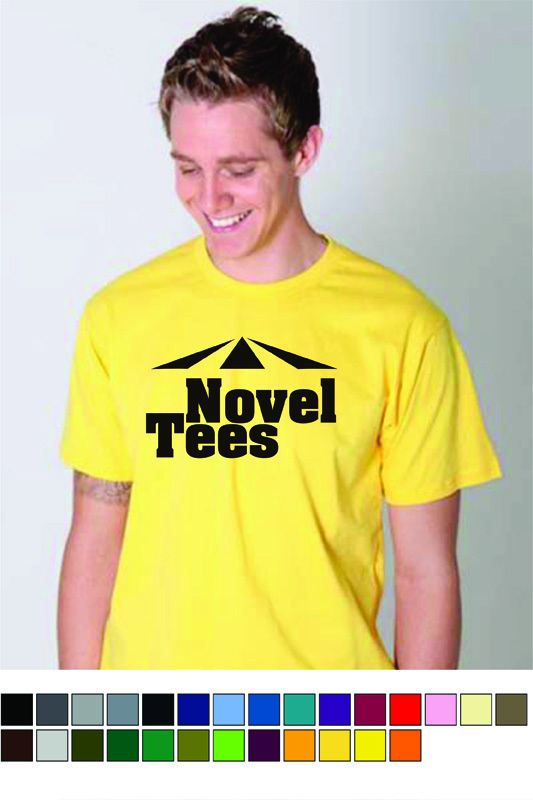 At Novel Tees, we don’t just stock promotional ladies cotton t-shirts or custom men’s tops either. 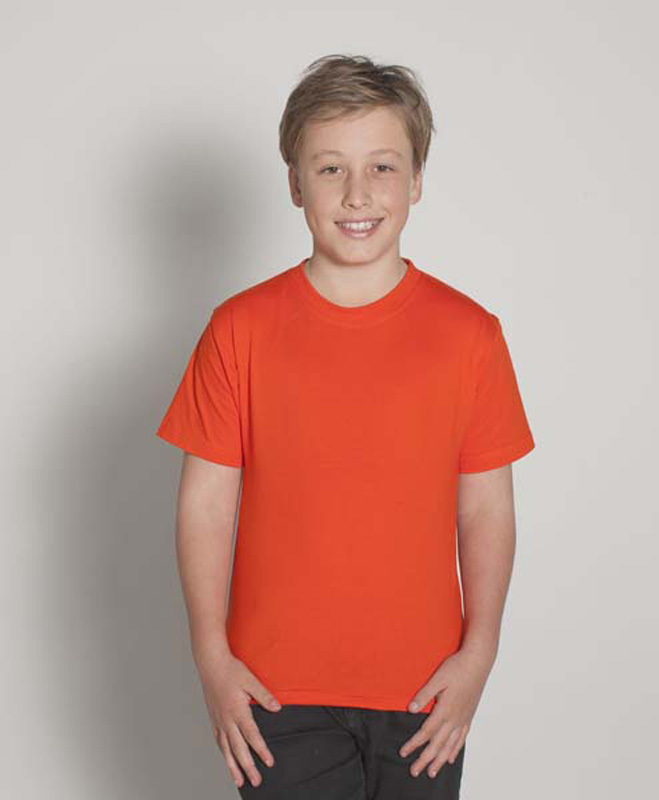 We’ve been printing cotton t-shirts in unisex options and even styles for youths right down to infants.